The Montessori philosophy is to engage students in a way that emphasizes learning through all of their senses and not just the traditional teaching method. Our Montessori School is for students and parents that want to excel beyond the typical private school experience. Our classrooms are 1:1 and take a direct personalized approach to education. We offer, kindergarten, elementary, and junior high levels of learning. Schedule a tour today and see the difference the Montessori approach can make for your child! 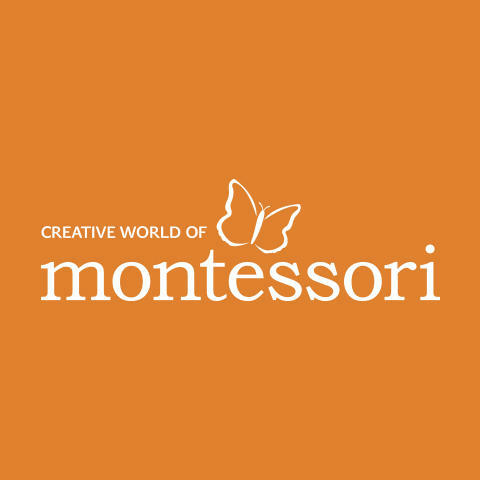 Currently there are no reviews for ' Creative World of Montessori '.